Having a foreword or a preface is not really a requirement for a piece of literature to be published, but these elements can be found at the front of most books. Sometimes, even the writers do not make a distinction between the two, making it confusing to tell one from the other. 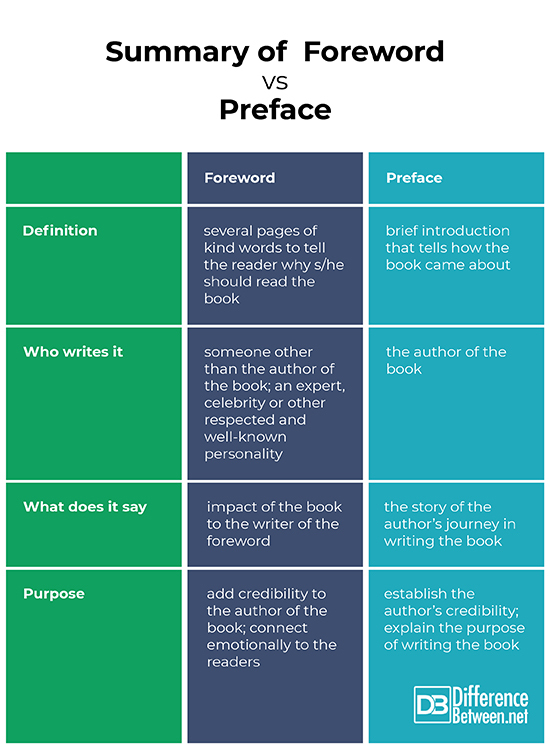 Here are a few key points that may help you tell a foreword and a preface apart. A foreword is often several pages of kind words that answer the question, “Why should the reader read this book?” It usually comes before the preface. A preface, on the other hand, is a brief introduction that answers the question, “How did this book came about?” It is placed before the main body of the book. A foreword is probably the only part of the book that should be written by someone other than the author of the book. The writer of the foreword is often a respected or well-known personality, such as an expert or a celebrity with related experience or background on the subject of the book. 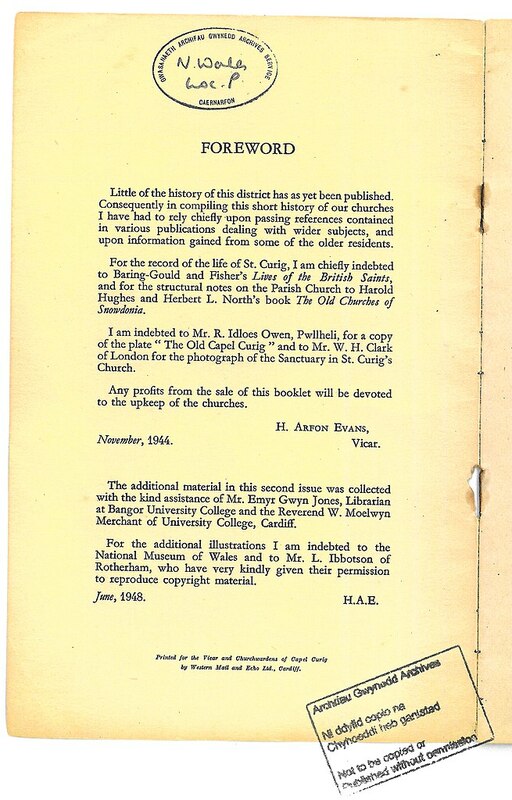 The author of the book writes the preface. A foreword usually explains the shared relationship or experience of the writer of the foreword and the author of the book. It may include personal anecdotes relating to the author or subject matter of the book, albeit without giving additional information about the topic. A foreword may tackle about how one chapter or the whole book, or the works of the author affected the writer of the foreword. If it is for a new edition of a book, the foreword would likely discuss the different points to expect from the current edition. A foreword for a classic release would likewise touch on the book’s impact in history. Meanwhile, a preface gives a background on the author’s journey in writing the book. How and why did the author came up with the topic? Who or what are the sources? What can the readers expect from the book? In essence, it is the story behind the story of the book. A foreword aims to validate the existence of a particular book by acknowledging the credibility of the author of the book and the emotional connection that may exist between the book and its readers. It is a means of introducing an author or a book as a significant addition to a reader’s life. The main goal of a preface is to establish the credibility of the author in writing about the topic of the book. It also tells the purpose of coming up with the book on such subject matter. The author also sometimes takes this opportunity to acknowledge his inspirations and thank anyone who has helped him in coming up with the book. Keeping these differences in mind would come in handy if you ever find yourself thinking about writing a preface for your own book or being asked to write a foreword. Wendi Garcia. 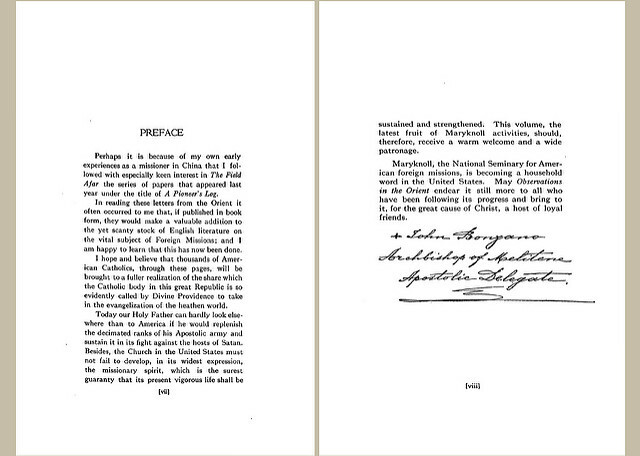 "Difference Between Foreword and Preface." DifferenceBetween.net. September 25, 2018 < http://www.differencebetween.net/language/difference-between-foreword-and-preface/ >. Joseph C. Kunz, Jr. “Foreword Vs. Preface Vs. Introduction: A Guide For Self-Publishers.” Kunzon Publishing, 14 Apr 2016. Web. 5 Sept 2018. Scribendi. “How to Write a Preface and a Foreword.” 7 Nov 2016. Web. 5 Sept 2018. Lisa. “What’s the difference between the Foreword, Preface & Introduction?” The World Nest. Web. 5 Sept 2018. Kellie McGann. “How to Begin Your Book: Prologue, Introduction, Preface, or Foreword.” The Write Practice. Web. 5 Sept 2018.